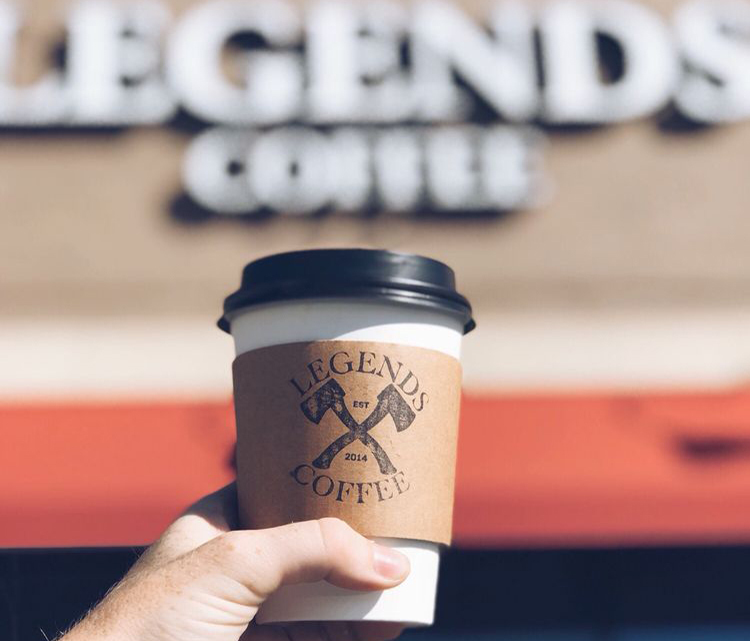 Join Legends Coffee for an evening of fun at this make and take workshop as they dive into the world of essential oils and GREEN CLEANING PRODUCTS! Did you know that conventional cleaners can cause so many health problems to your entire household? Come join us as you create effective, non-toxic cleaners that actually work AND have health benefits! This informative and fun workshop will show you just how simple and easy cleaning naturally can be! You will leave with 5 awesome, essential oil infused, DIY cleaning products that you can start using immediately! And of course, complimentary coffee and pastries will be provided!